Alpha Male Madness Giveaway Hop! Lots of Gift Card Prizes! Welcome to the Alpha Male Madness Giveaway Hop! In case we've never met before....Hi. 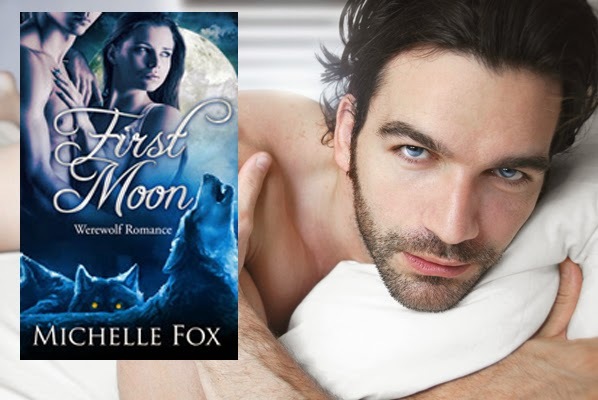 I'm Michelle Fox and I write a lot of werewolf romance and the occasional contemporary love story. Let me introduce you to some of my favorite Alphas. I am also excited to share that I'm part of a boxed set releasing next week. Top 100 Reasons to Love is a boxed set packed exclusively with bestseller books featuring bad boys, billionaires and alphas who know how to make a woman howl. Because every book in this set reached the top of the bestseller lists, you know they are already reader approved. Even better, you can scoop the set up for 99 cents, saving you a ton of money. However, the boxed set won't be 99 cents for long, so don't miss the release date of 4/15 to get the best price. If you want a reminder, subscribe to my newsletter as I'll be sending out an email on release day (plus you'll get a free read just for signing up!). 10 books for 99 cents on 4/15! And giveaways! Did I mention there are giveaways? 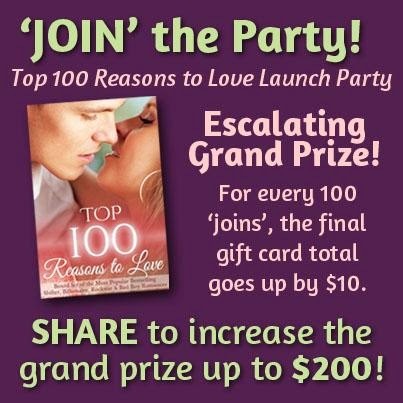 Plus, a huge Facebook party next week with more than $200 in prizes. It's going to be the party of the year. You won't want to miss it! I hope you'll come! And don't forget the grand prize giveaway from the Alpha Male Made Giveaway Hop itself! Woot! Don't forget to visit the other blogs in the Alpha Male Madness Giveaway Hop! They have cool prizes too! Just click HERE to see a complete list of participating blogs.